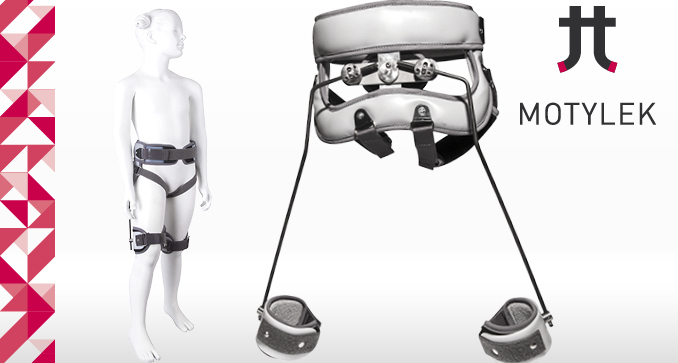 The orthosis is intended for the patients with increased or spastic hip adductor work that causes jackknife gait in the course of cerebral palsy in children, and secondarily it may lead to subluxation or complete dislocation of the joint. 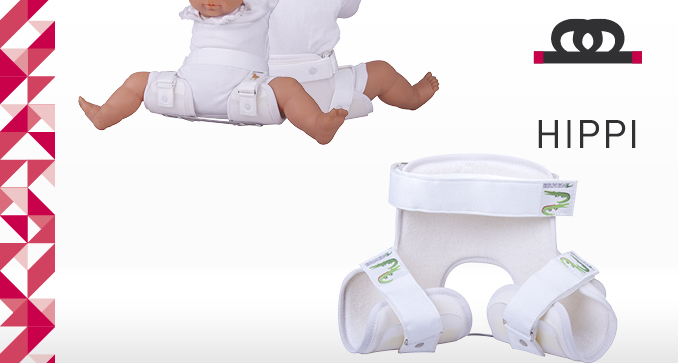 It enables the abduction of lower extremities in hip joints to 30°, 60° or 90°. 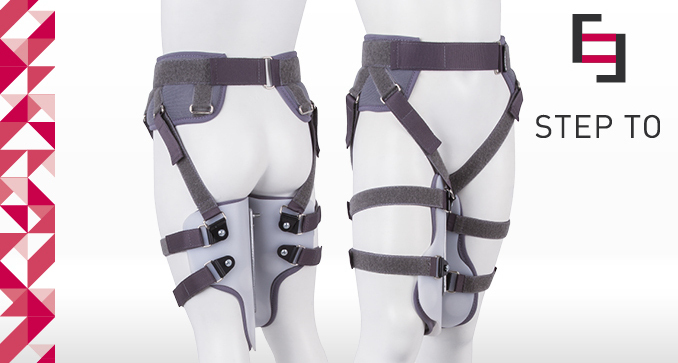 This prevents crossing limbs during gait. It helps maintain the correct length of the limb’s adductors, not leading to their contracture or subluxation in the joint. 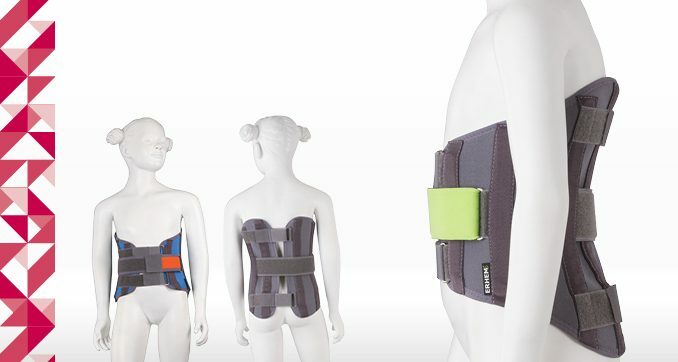 The orthosis for use in the supine position and while sitting and walking. It allows alternate physiological movement of the limbs during gait. 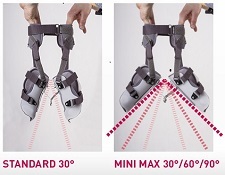 The version STANDARD 30° ensures a steady abduction of the hip joint in the range of 30° with adjustable flexion and extension.